Kelly Paredes has hosted 16 episodes. 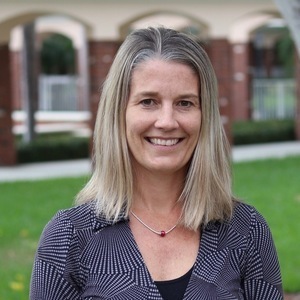 Kelly Paredes has taught all over the world and specializes in curriculum design and development. She got started with integrating technology in the classroom in 2003 and dabbled with app design in File Maker and HTML. She currently teaches seventh grade computer science at Pine Crest School in Fort Lauderdale, Florida. 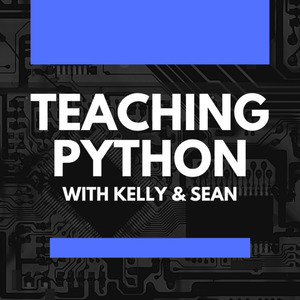 This is her first year using Python. Sean Tibor has hosted 16 episodes. Sean is a dad, coder, teacher, geek, marketer, salmon enthusiast, Star Wars fan, and 3D-printing nut living in Florida. Prior to teaching, he has worked in IT and marketing for Procter & Gamble, Kaplan University (now Purdue University Global), and Diagnostic Centers of America. 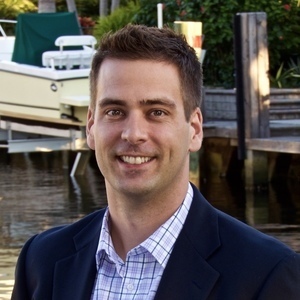 Sean is the founder of Red Reef Digital, a digital marketing consulting firm and is a certified HubSpot partner. He has a bachelor's and master's degree in information systems from Carnegie Mellon University in Pittsburgh, PA.